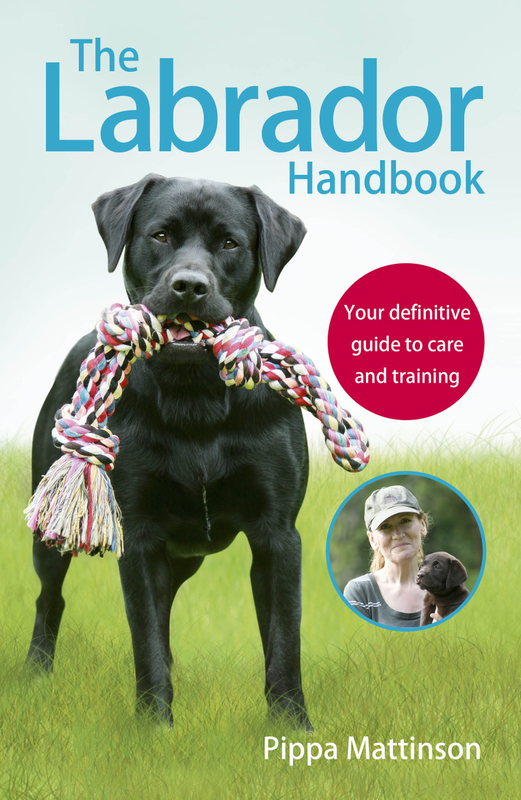 Training your Labrador in stages makes the whole process easier to understand, more fun and more achievable. The easiest way to understand how the stages of training work, and how they build on one another, is to turn the whole thing on its head and look at these dog training stages in reverse order. Let’s start with the finished product, the end result or trained dog that we want to see. Then we’ll see how the whole process works in the right order, and give you lots of links to help you explore and understand each stage as you work through it. Imagine you have a fully trained dog. A perfectly behaved Labrador. It might seem a long way off right now, but we’re going to help you with that. [wp_ad_camp_2]If, for example, you have trained your Labrador to walk nicely on a lead you will want him to keep behaving this way for the long term. 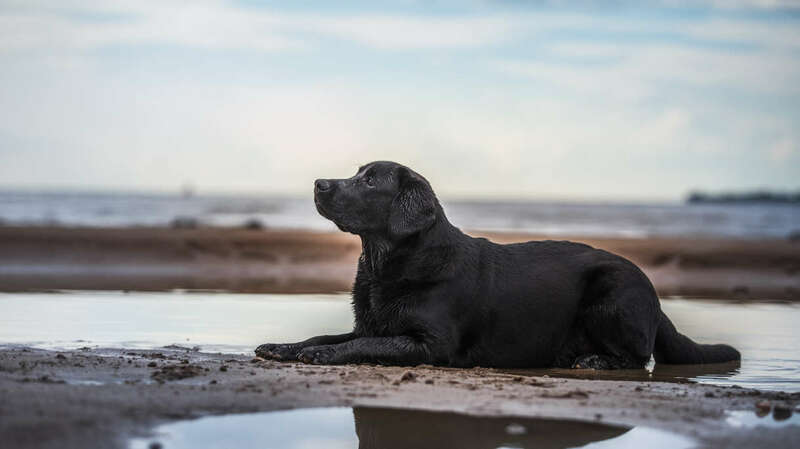 Once you get to the point where your Labrador walks beautifully at your side, it’s pretty obvious that you won’t want him to return to his old ways! Two years down the line, you still want your dog walking nicely on his lead without pulling or lunging. A year from now, you still want your dog to come each time you call him. Of course, before you get to Stage 5, you need to get to that wonderful point where your dog does as you ask, anywhere you ask him to do it. And that is what stage four is about. 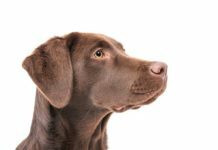 Most of you will have come across a situation where you give your dog a command that he knows – sit or come for example – and he just plain ignores you. We tend to think of this as wilful disobedience or naughtiness. And a lot of people get ‘stuck’ at this stage in the training process. Their dog will do as they say sometimes, and under some conditions, but not others. In most cases, this situation could have been avoided by careful proofing. Proofing simply means teaching your dog to obey each command you teach him, in lots of different circumstances. For example, during this stage your dog will learn to ‘come’ even when he is playing with other dogs, to ‘sit’ even though visitors are walking through the door and to ‘stay’ while you place his dinner on the floor instead of diving straight in. 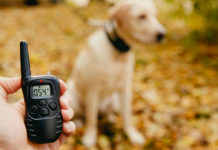 During the proofing stage your dog will learn to walk on a loose lead, even when he walks past other dogs, or people, to lie down in public places, or on his bed while you eat. This is one of the most challenging stages in training and that’s why you’ll find so many articles on this proofing stage on the Labrador Site. They’re there to help you, and I’ll give you a list of them in a moment. This is the part that most people think of when they think of dog training. Teaching your dog to sit or lie down, is very satisfying. It’s also a quick and easy stage if you have worked through stages one and two first. Traditional trainers used to simply pile in and start at Stage 3. This was often unpleasant for the dog because he was basically being spoken to in a foreign language, often while being pushed and pulled around. Modern dog training makes Stage 3 a breeze. This is because before you ask your dog to sit, he already knows what sit means, and before you ask him to come, he knows what that means too. Stage two is language lesson time. This is where we teach the dog to understand the meaning of our commands, or cues as modern trainers call them. A great way to learn a new language is to soak it up by association. For example – in its simplest form, someone holds out an apple and says ‘apple’. It’s a little more involved when it comes to actions, but the principles are the same. If your language teacher runs around you in a circle while saying the word run, you soon associate the word run with that action. Even better if your teacher says the word while you do the action. This makes the association between the word and the action even stronger. And that is exactly what we do with modern dog training. We catch the dog ‘in the act’ of doing something we want and we give it a name that he soon comes to understand. So, each time your dog runs towards you, you name that action ‘come’ and each time he plonks his bottom on the floor, you name that action ‘sit’. And by ‘naming’ I mean that you ‘say’ the word at exactly the same time as the dog carries out the action. You’ll need to do this repeatedly for a while. In no time at all, your dog knows exactly what the words ‘come’ and ‘sit’ mean. If you were to say the word sit as a command – before the dog knows what it means – you would be associating the word sit with whatever he is doing at the time, which is usually standing up. This is very confusing for the dog and slows learning down. If you haven’t taught him to respond to those words yet, don’t say them until he does the thing you want him to do. This is all about soaking up information. And dogs do this very well provided they are in a happy and relaxed frame of mind. 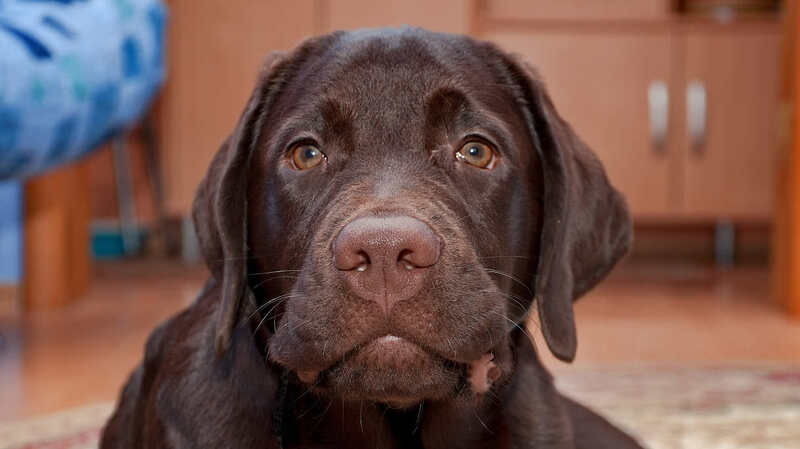 So, if we can’t say ‘come’ until our dog is running towards us, and if we can’t say ‘down’ until our dog is lying down, and if we can’t say ‘heel’ until our dog is walking on a loose lead, how are we going to get him to carry out these actions in our training sessions? This is where our basic dog training techniques come into play. There are several ways of getting dogs to move into different positions, or to carry out different activities without using any kind of force. And I’ll list those for you in a moment. But first let me briefly explain why modern dog training avoids the use of force or physical manipulation. And why the methods and systems promoted on this website are largely force free too. Modern studies have shown that there are problems with using force that we were not aware of until recently, including aggression and delayed learning. 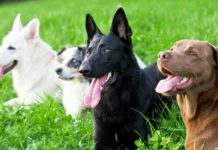 This is why trainers are now widely moving over to science based positive reinforcement training, where dogs are taught to respond to cues using modern training techniques and powerful rewards. This is not about what ‘stage’ of training your Labrador is at overall. The training stages apply to individual skills that you will be teaching to your dog. [wp_ad_camp_1]So learning to ‘fetch’ and learning to ‘walk on a loose lead’ are two totally different skills. A dog might be at Stage 5 in one of them, and still at Stage 1 in the other. Just as your ten year old son might be at Grade 5 in playing the guitar, but at Grade 1 in playing the piano or at Karate, or Canoeing. 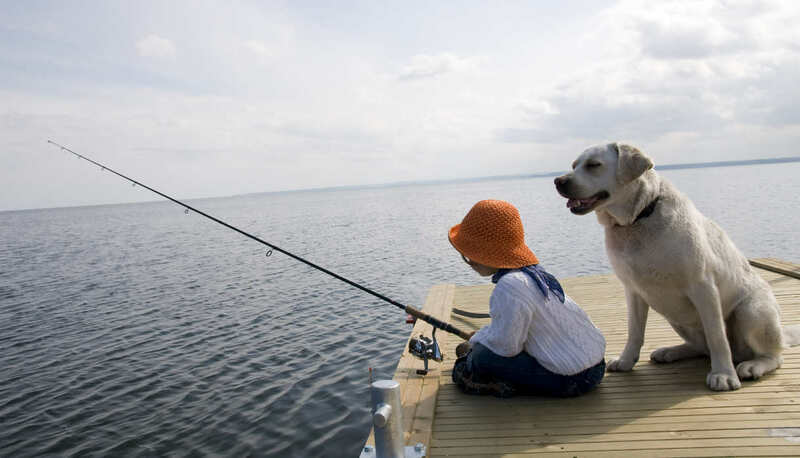 You need to teach your dog each cue or command that you want him to obey in turn. And to work through each of the five stages, for every cue. You don’t have to complete all five stages in one skill before you start on another though. And many dogs will be at roughly the same stage for each of their skills, at any given time. 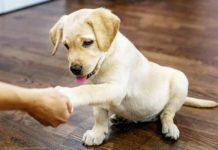 The following links will help you with getting various behaviours established – getting your dog to run towards you for example, and getting your dog into different positions. The world of dog training has changed immeasurably over the last two decades and that change is accelerating. Most dog owners now want to train their dogs without punishment or force. Modern methods are now based on science and are both effective and reliable. 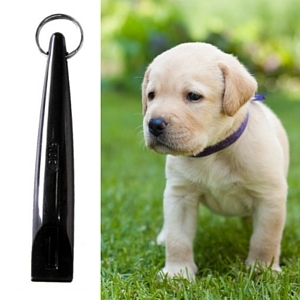 Most traditional dog trainers have moved or are moving to modern training methods, and abandoning the use of aversives. 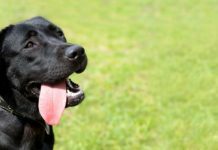 To get the most from modern training and to have an obedient and well behaved dog, you do need to train your dog in a structured way. The Get it, Pair it, Teach it method gives you that structure and breaks your training journey into logical stages. Take each skill you want to teach your dog, work through each of these stages in turn, and you will succeed. Hi Pippa. First of all I find your site very useful. I’m about to get a 9-week old labrador puppy. This is my second Labrador. My first one just died a few months ago he was 11-years old. I trained my first lab but I want to improve the training that I gave my first lab. This led me to your site. So far, I love the articles I’ve read. My question now: In the first sage f training, “Get it”, do you “capture” different or as much behaviors all at once or do you “capture” one behavior a time (per session). I’ve bought three of your books Pippa and working away with our puppy Duggan. Where is this forum that provided help and do you also have a gun dog trading book. He’s gonna be a duck dog. He’s 14 weeks now. I love this site, I bring my little bundle home soon so I am soaking all your words up! I was wondering when you thought it would be best to move from stage one to stage two. This is absolutely the BEST website possible for labs. Thank you so much. We follow it daily and I can hardly wait for the books to arrive int he the USA!